eWeLink is courtesy of https://www.itead.cc. 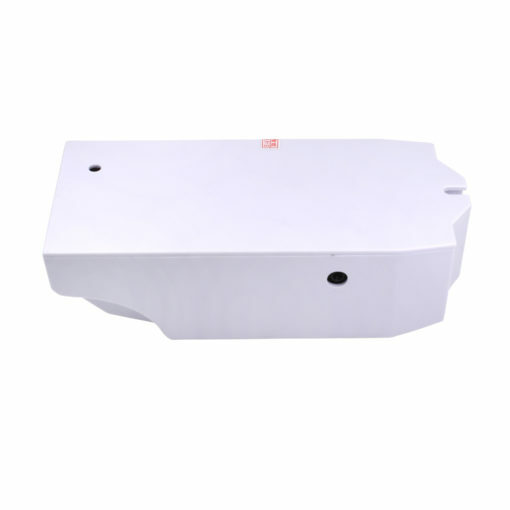 All the services provided by https://www.itead.cc or eWeLink app itself solely belongs to https://www.itead.cc. We cannot accept complaints about their services. If you have any issue related to their services, please directly contact them. We are only responsible for providing you a fully functional Sonoff TH16 unit in terms of hardware. 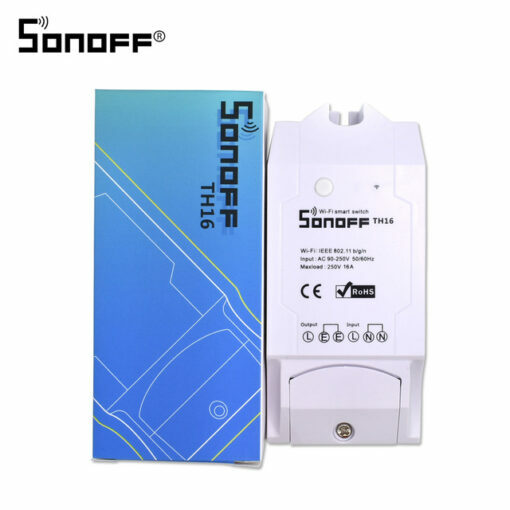 Sonoff TH16 is a heavy duty 16A plug and play wireless temperature and humidity monitoring switch which can remotely monitor and set temperature and humidity range to turn on/off connected appliances through the iOS/Android APP eWeLink. 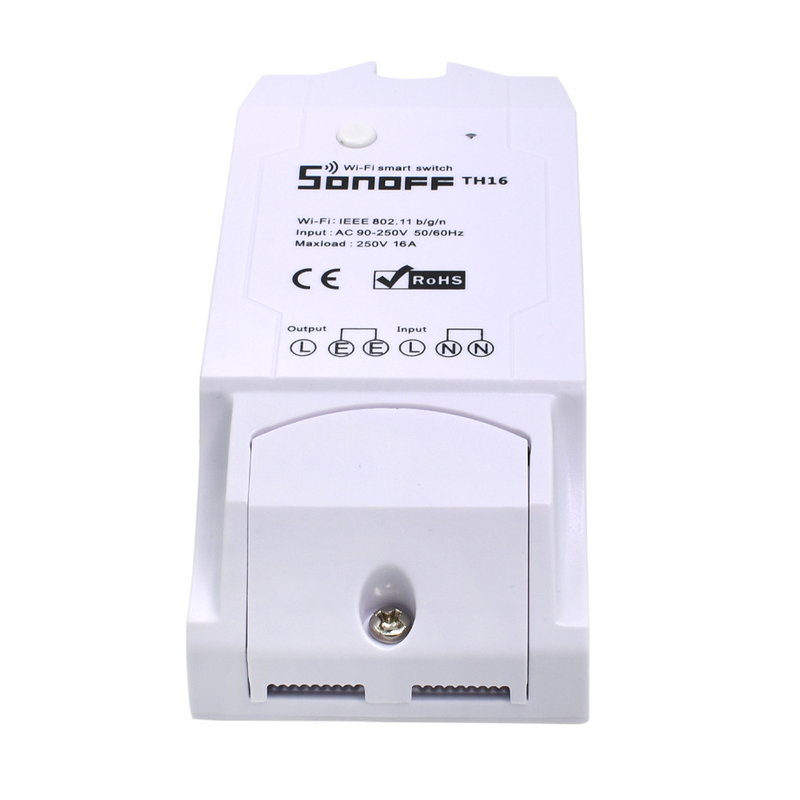 It supports four kinds of temperature monitor and humidity monitor sensors such as Si7021, AM2301, DS18B20, DHT11. The sensor should be plugged before power on. 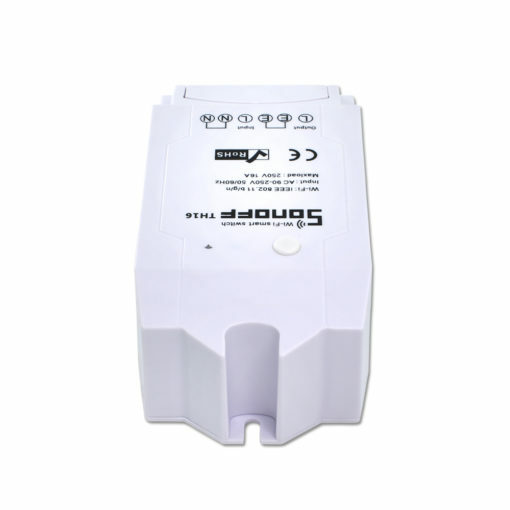 It is not advised to plug or unplug the sensor in power-on state. 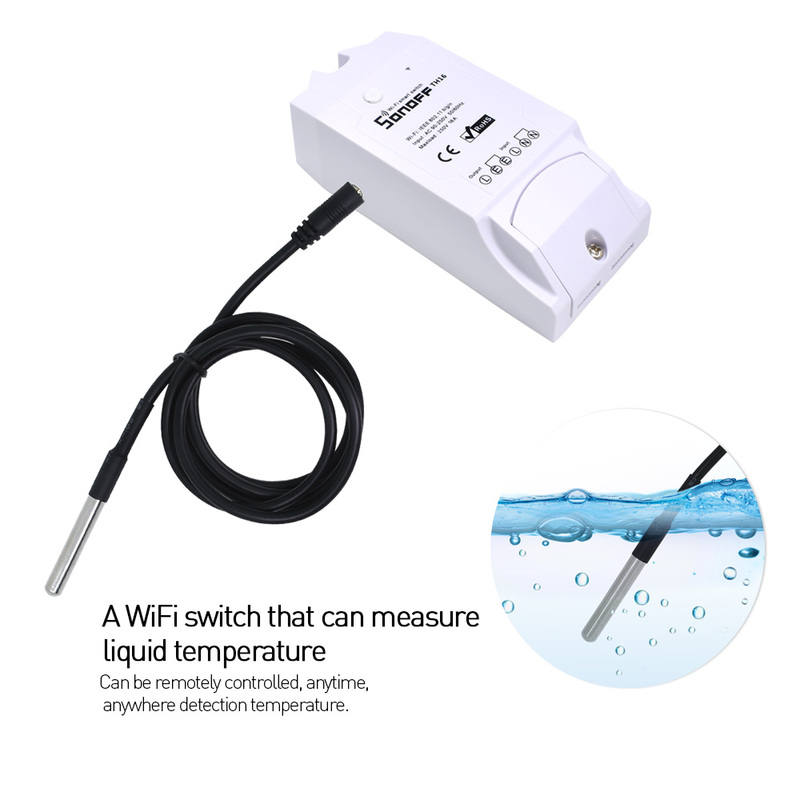 DS18B20 is waterproof, which measures temperature only. 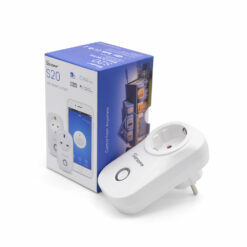 Other sensors can measure both temperature and humidity. This device works perfectly with electric fan, air conditioner, humidifier, smart fish tank, watering system, etc.